Our vegetable garden is designed for our city guests who have come to relax in the countryside. 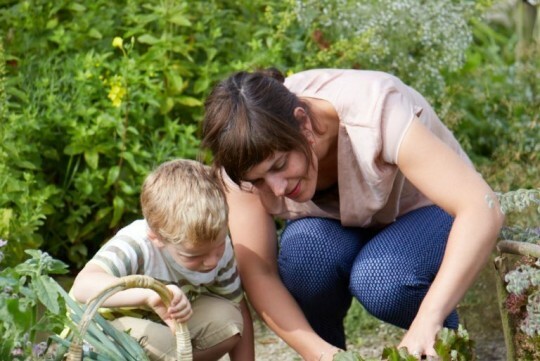 We’re happy to offer them the opportunity to see nature grow and to give them the taste of freshly harvested vegetables. 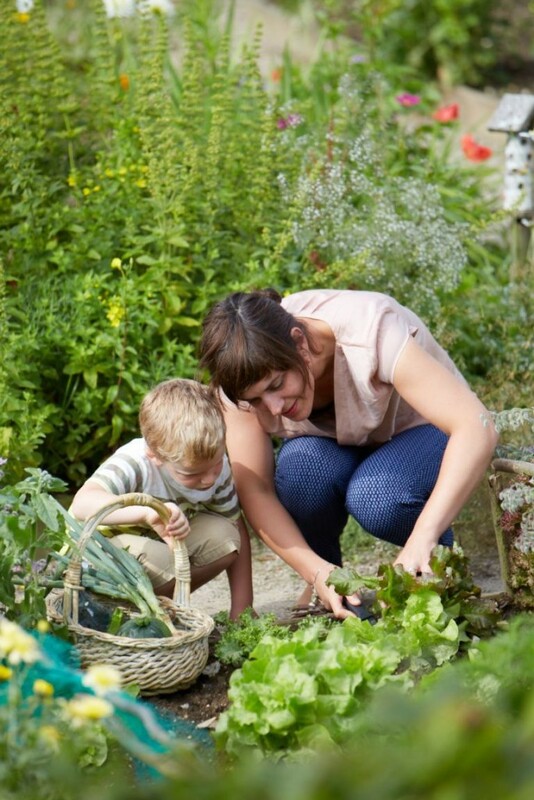 Visitors of all ages will love to wander freely and respectfully among the garden plots. Twice a week, the vegetable garden harvest is distributed to residents.